We always hear that a bride’s family has called off the marriage because the groom’s family asked for a dowry. Sometimes we hear some other reasons for the cancellation of the wedding. 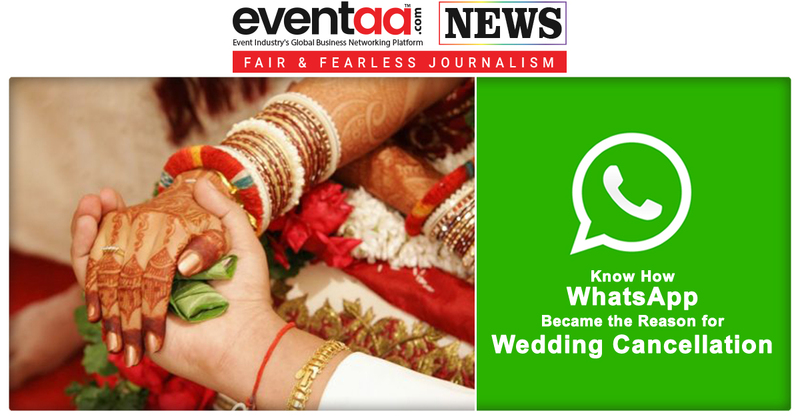 But have you ever heard that marriage was called off by the groom's family for an unusual reason, WhatsApp! 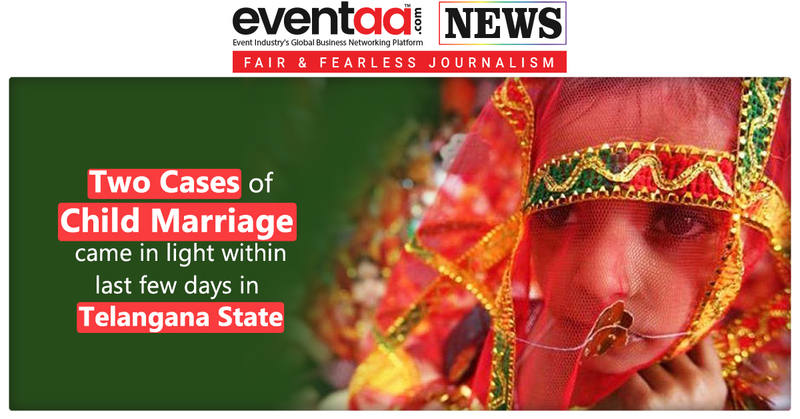 Yes, in an incident in Uttar Pradesh, a marriage was called off by the groom’s family at the last moment, they claimed that the girl was addicted to the WhatsApp. 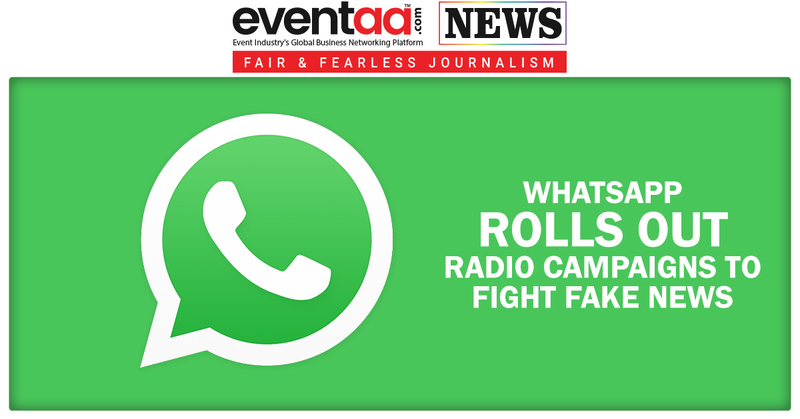 Last week, the incident happened in Naugaon Sadat area of Amroha district. The bride’s family were waiting for the groom at the wedding venue when they were told over the phone that the marriage was called off. The groom's parent alleged that the bride was addicted to WhatsApp and was spending too much time on her phone. They even have a problem with the girl sending messages on WhatsApp to her in-laws before the marriage. The bride’s family rejected the claim, said that the real reason for the groom kin to call off the proposed alliance was dowry. Uroj Mehandi father of the bride told the groom party was demanding Rs 65 lakhs as a dowry, for which the girl's family had filed a police complaint.